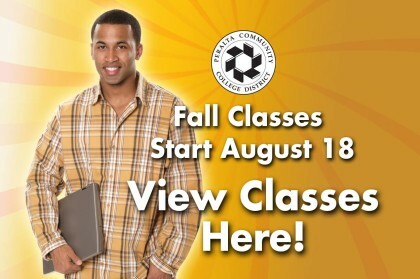 Fall Classes Start on Monday, August 18th! There’s still time to enroll! Last day to enroll for the 2014 Summer Session, June 18. Enroll Today! 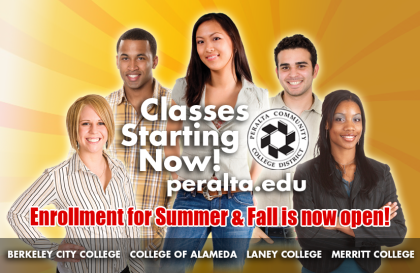 Classes start January 21, but are filling up fast. Enroll now to ensure you get the classes you need!